ths to play the game around the world. 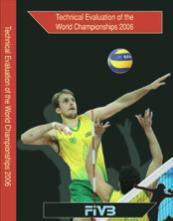 all the National Federations and also published online. tion and out shown to be on the rise. the lowest percentages in the sporting world. deep into December in countries all around the world. Federations, coaches, and players alike. boards and other standard classroom facilities. to play the game and remain injury free.